The average Brit spends almost 10 years of their life watching TV, according to research. A poll of 2,000 UK adults found that the average Brit views a staggering 27 hours’ worth of television in a typical week. 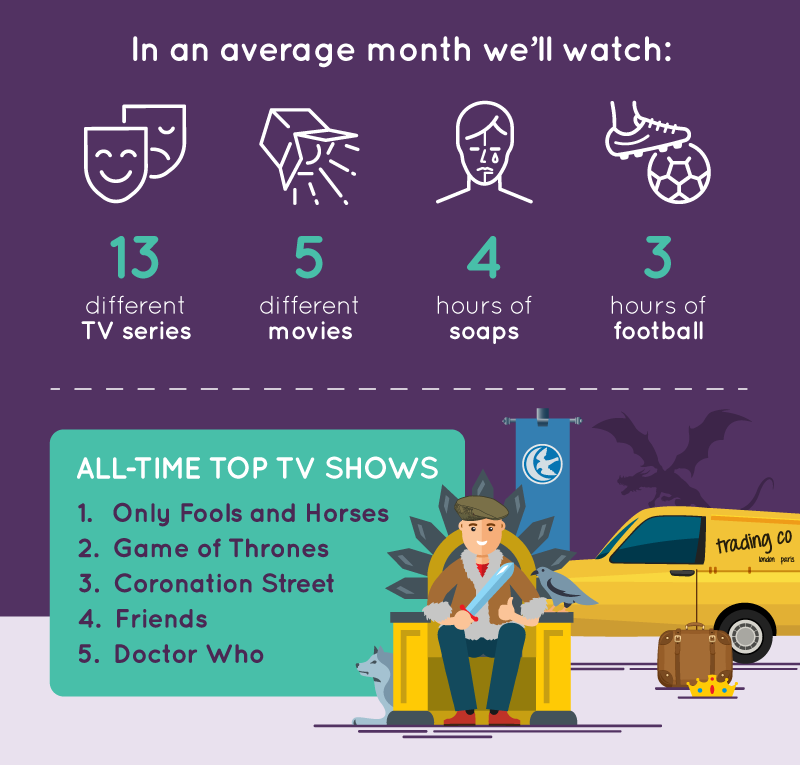 In an average month, we will sit down to watch 13 different TV series, with British dramas, US dramas and documentaries the most popular. However, the nation’s absolute favourite show of all-time is the classic sitcom, Only Fools and Horses. First aired in 1981, the show continues to endure today, pipping Game of Thrones to top spot as the Trotters overcame the Targaryens. 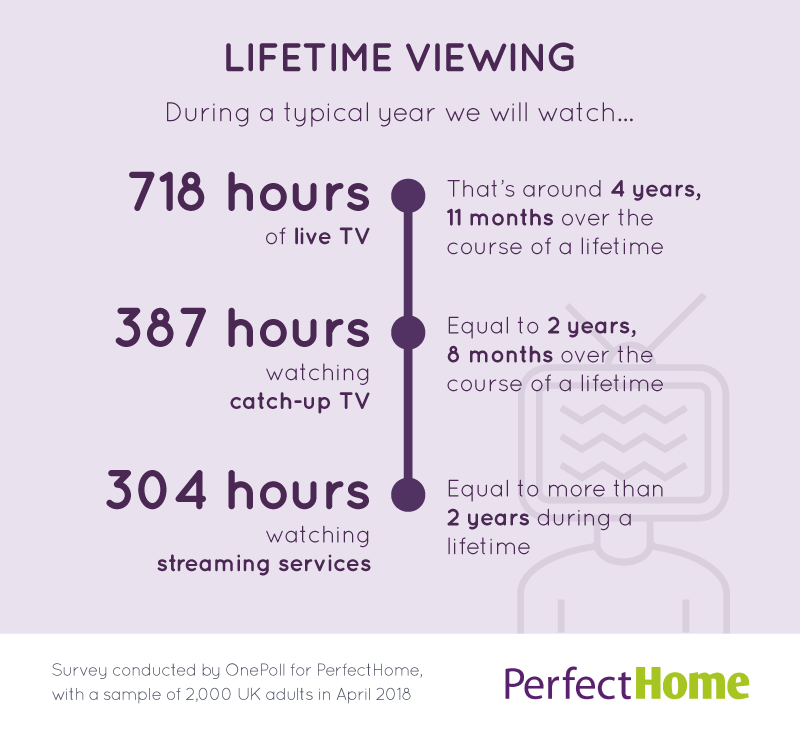 Commissioned by national household goods retailer, PerfectHome, the research also found we typically own a TV for eight years before buying a new one. A spokesman for PerfectHome said: “Despite the enormous popularity of Game of Thrones, it is heart-warming that 36-year old Only Fools and Horses still came out on top as the nation’s all-time favourite show. The battle for the ‘UK’s favourite soap’ – which has historically been between Coronation Street and EastEnders – was not a closely-fought battle in the poll. Those polled voted Corrie into third place, an incredible 10 places ahead of EastEnders which came 13th – behind the likes of Star Trek and The Walking Dead. The research also found the traditional TV box is still very much the preferred way to watch television, with 90 per cent watching their favourite TV shows and films using this method. 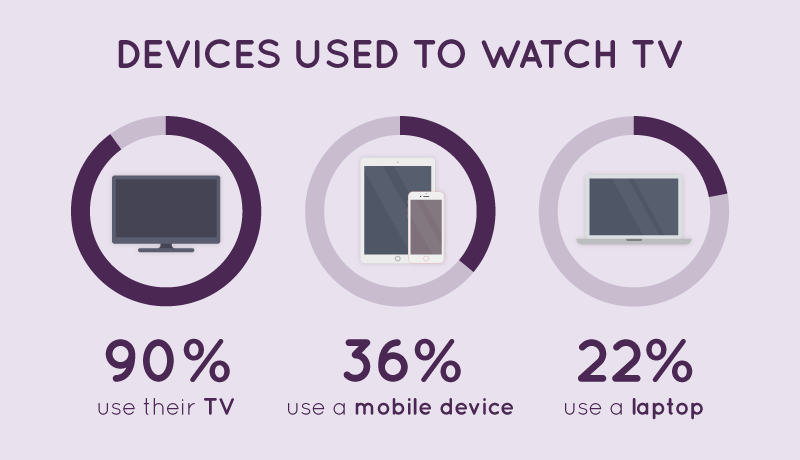 More than one fifth watch telly on their laptop device, 21 per cent use a tablet and 16 per cent prefer to use their mobile phones. 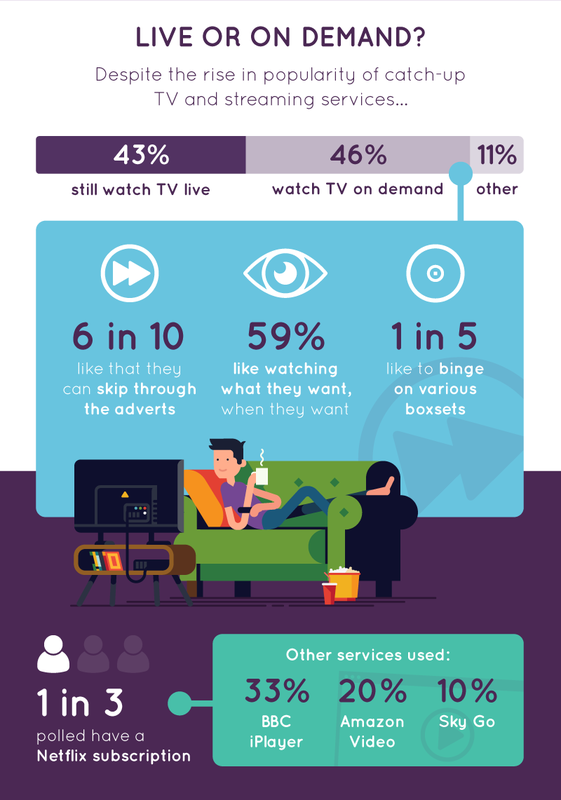 And despite the rise in popularity of catch-up TV and streaming services, 43 per cent still prefer to watch TV live. During a typical year, participants in the study spent a total of 718 hours watching live TV – that equates to just under five years over the course of their lifetime. 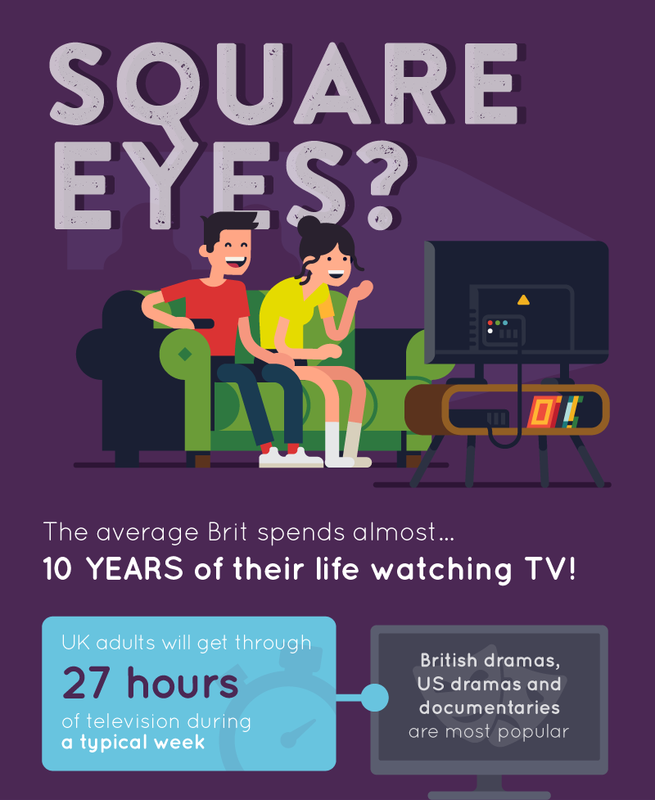 They also spend 387 hours watching catch-up TV in an average year, or two years and eight months in total during their lives. 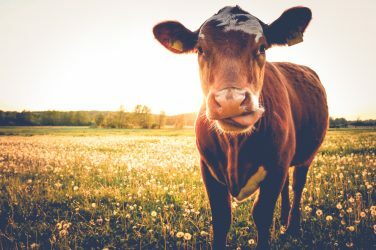 Among those polled, the main reasons for avoiding live television are annoying adverts (60 per cent), and having to watch TV at a specific time (59 per cent). 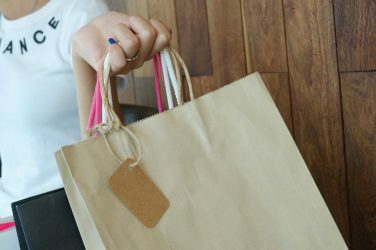 Carried out through OnePoll, the research also found 304 hours is spent watching streaming services such as Netflix and Amazon Prime Video during in a typical year. This works out to be more than two years in total during the average adult’s lifetime. 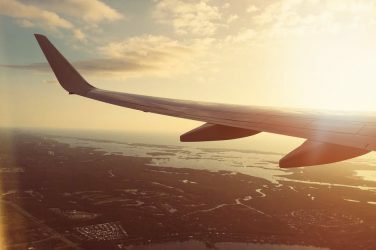 The research also found Netflix is the most popular streaming service, with around one third of those polled using this provider. In comparison just under one third use BBC iPlayer, one fifth use Amazon Prime and just one in 10 use Sky Go.